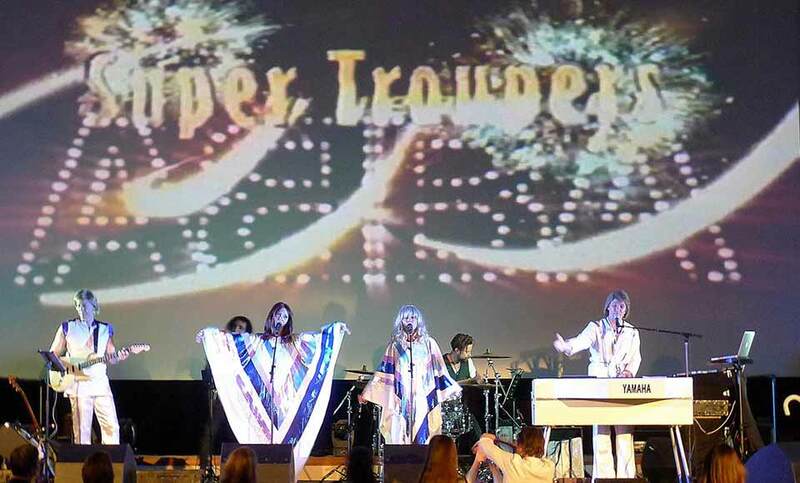 "At times the quality of impersonation is so eerie that if you were to close your eyes during the performance, you'd be hard pressed to distinguish this from the real thing." 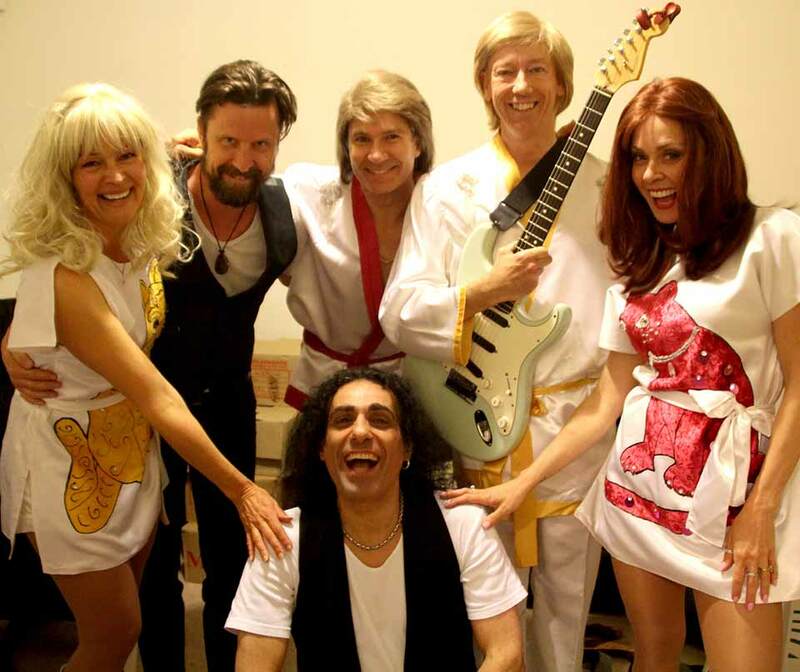 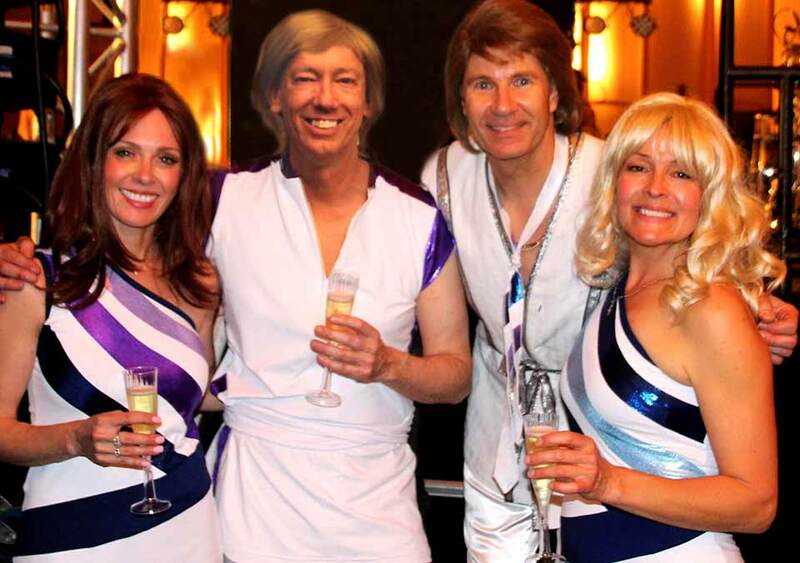 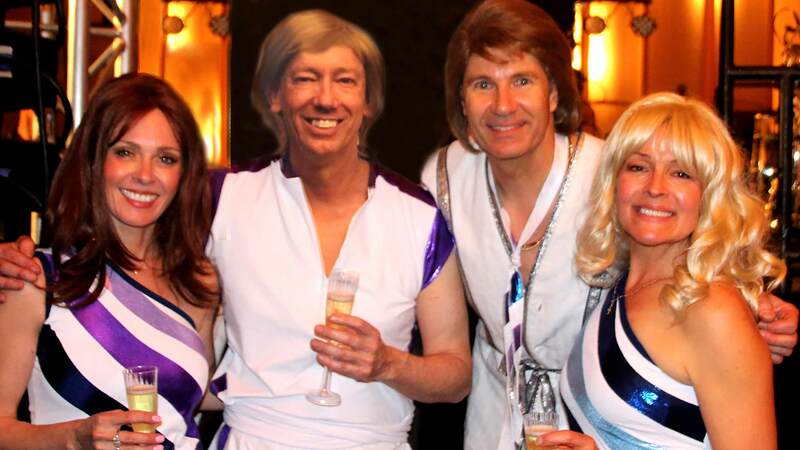 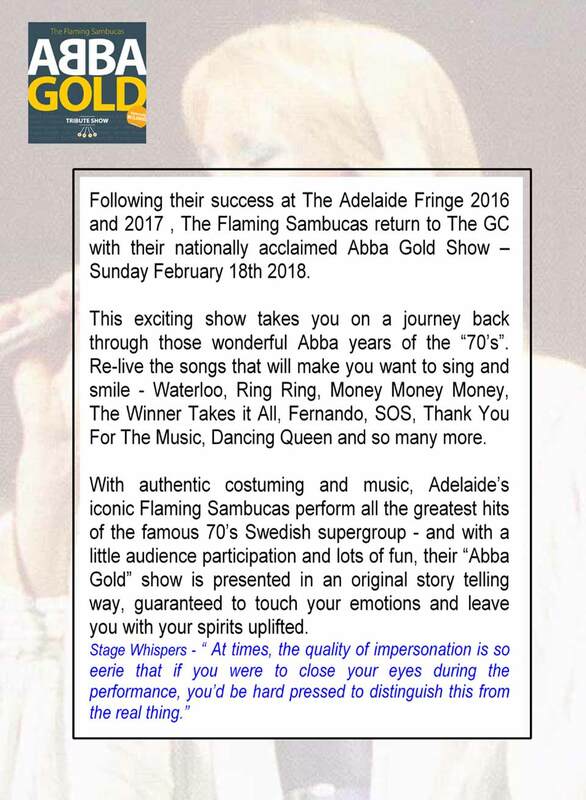 Fringe favourite the Flaming Sambucas (with augmented band) return to The GC with their nationally acclaimed ABBA Gold show, performing the songs of the Swedish supergroup. 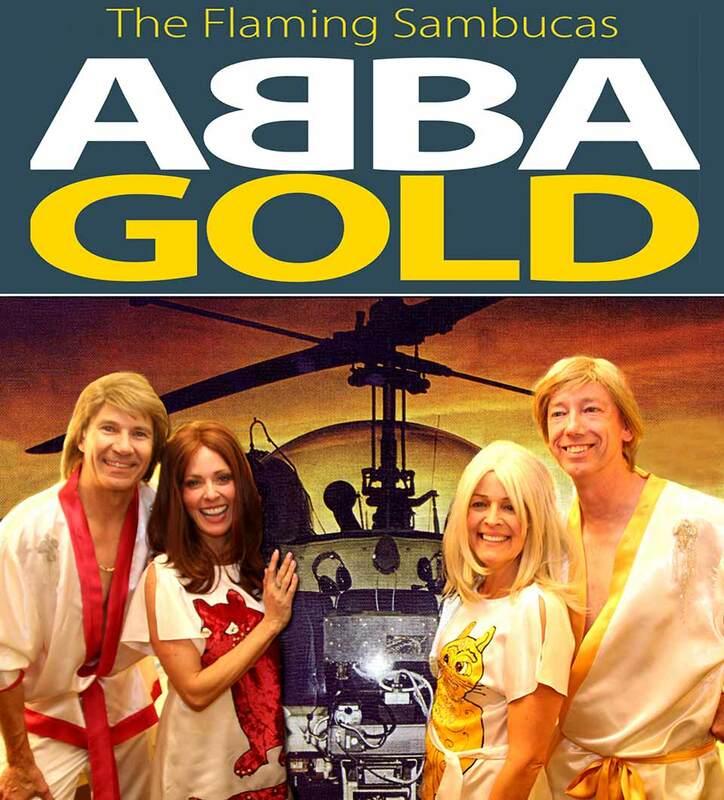 This visually exciting show takes you on a journey through the ABBA years of the 1970s, with favourites such as Waterloo, SOS, Dancing Queen and The Winner Takes It All. 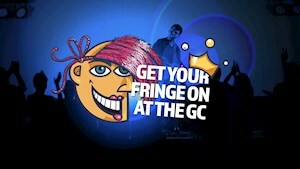 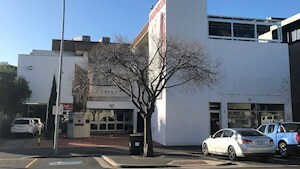 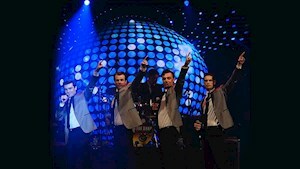 This entertaining visual show is presented in an original story telling way, and is guaranteed to touch your emotions and leave you with your spirits uplifted. 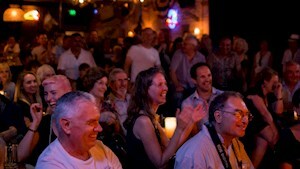 It's always a sell-out, so be quick.